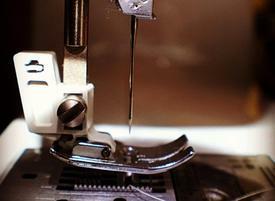 OUR SEAMSTRESSES HAVE OVER 50 YEARS OF BRIDAL ALTERATION EXPERIENCE. 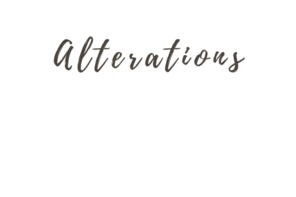 THEY ARE AVAILABLE BY APPOINTMENT TO HELP WITH ALL OF YOUR ALTERATION NEEDS, WHEREVER YOU MAY HAVE PURCHASED YOUR GOWN. CALL TO SCHEDULE YOUR APPOINTMENT TODAY. 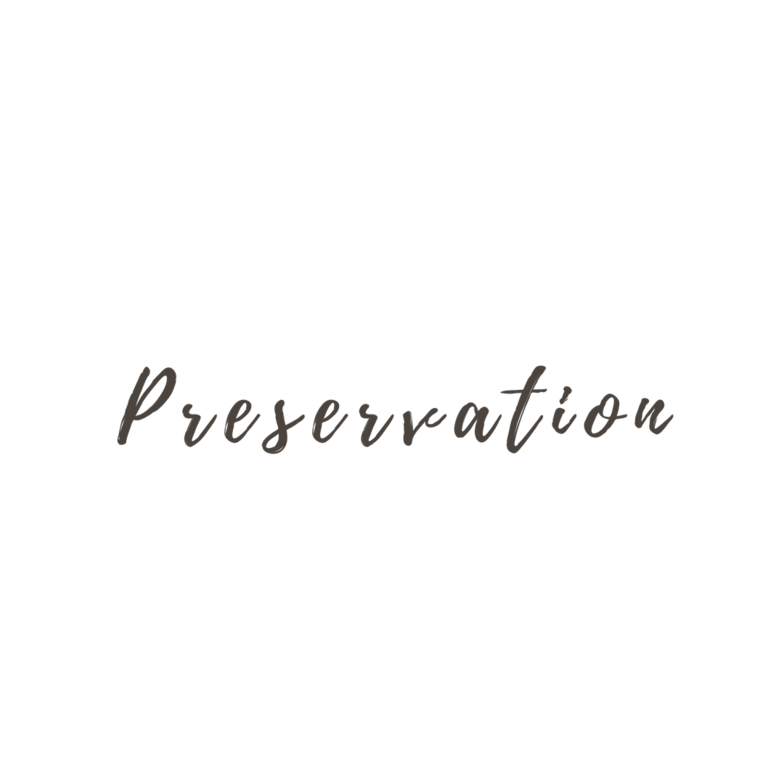 PRESERVE YOUR MOST PRECIOUS GARMENT WITH OUR GOWN PRESERVATION. YOUR WEDDING DRESS IS CLEANED AND SET BEAUTIFULLY IN A SPECIAL BOX WITH A VIEWING WINDOW SO YOU CAN CHERISH YOUR WEDDING MEMORIES FOR YEARS TO COME. PRE-PAY FOR YOUR PRESERVATION AT THE TIME YOU PURCHASE YOUR BRIDAL GOWN FOR SPECIAL PRICING OF JUST $99. 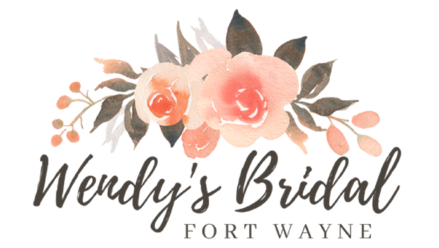 PLANNING A WEDDING IS NOT EASY, BUT THE WENDY'S BRIDAL DEFERRED PAYMENT PLAN IS! 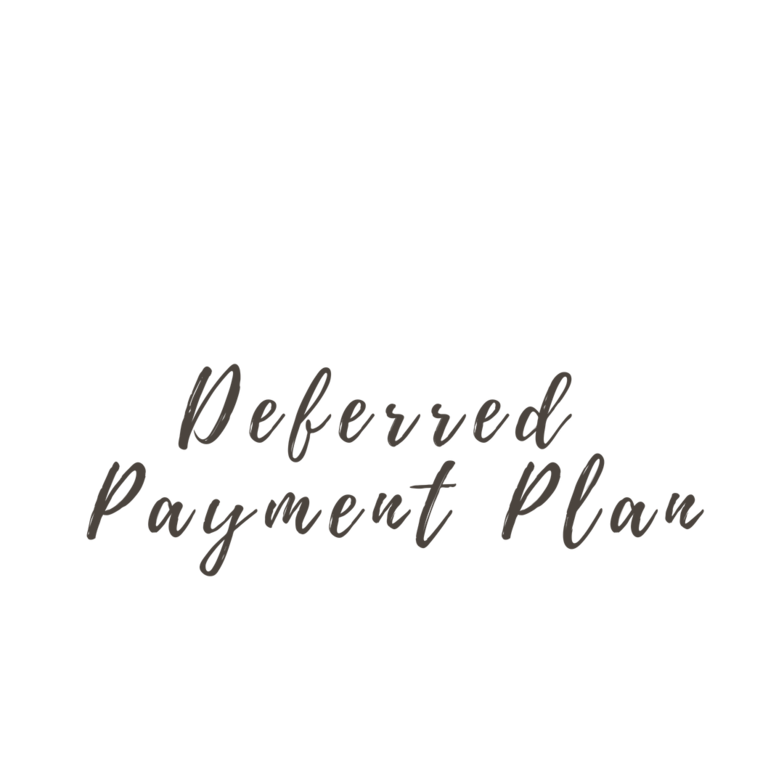 WE OFFER OUR DEFERRED PAYMENT PLAN TO HELP ENSURE EACH OF OUR BRIDES CAN HAVE THE DRESS OF HER DREAMS. WHEN YOU COME IN, JUST ASK YOUR CONSULTANT ABOUT PAYMENT OPTIONS!